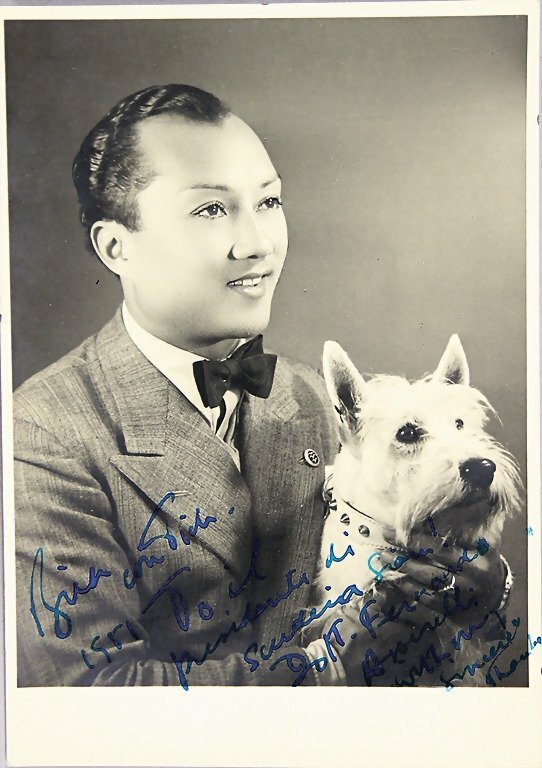 A grandson of King Mongkut, loosely portrayed in “The King and I” and “Anna and the King,” His Serene Highness Prince Birabongse Bhanudej Bhanubandh of Siam was educated at Eton and Cambridge. His mother died when he was only 4-years-old, and his father died while he was at Eton, leaving him an orphan. He moved in with a cousin in London, Prince Chula, and was accepted for Trinity College at Cambridge, but never graduated. 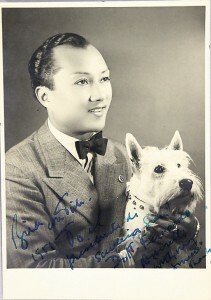 Prince Bira became involved in automobile racing in the 1930s, and singlehandedly established Thailand’s racing colors. Initially competing under the pseudonym of “B. Bira”, Bhanudej became best known as Prince Bira. Between 1950 and 1954, he competed in 19 Formula One World Championship races, scoring championship points on three occasions for a career total of eight. His best result was in the 1950 Swiss Grand Prix, in which he finished fourth in a Maserati. No other southeastern Asian driver would compete in Formula One until 2001 when Malaysian Alex Yoong raced for Minardi. Prince Bira also raced with some success in British rally cars. 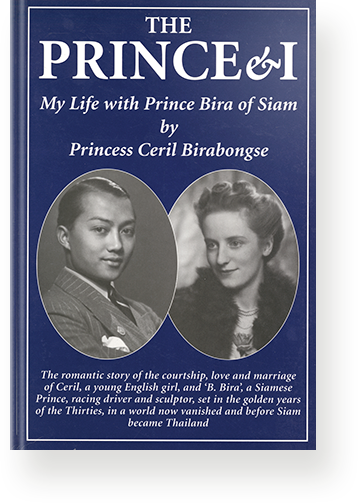 Returning to Thailand in 1955, Prince Bira switched attention to a different hobby: sailing. He represented his country four times at the Olympics, although never with any significant success. Prince Bira was also instrumental in getting the Fireball World Championships to Thailand in 1978. In addition to race car driving and sailing, he was also an excellent pilot, both of gliders and motorized planes, and once flew his own two-engine plane from London to Bangkok. Bira, who died of a heart attack in the London Underground in 1985, is remembered for his exploits by the Bira International Circuit outside Pattaya, and the Prince Bira Memorial Regatta, held since 1990. 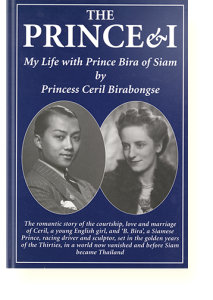 Prince Bira was married six times, twice to the same woman, Ceril Heycock, or the Princess Ceril Birabongse. They were married from 1938-49 and in what must be some sort of record, after 4 more wives, they were married again 34 years later, in 1983. You glibly gloss over his pre war victories and you fail to make mention of his win at the New Zealand Grand Prix in early 1955. His last race was on May 7th 1955 at Silverstone . I know . I was there .